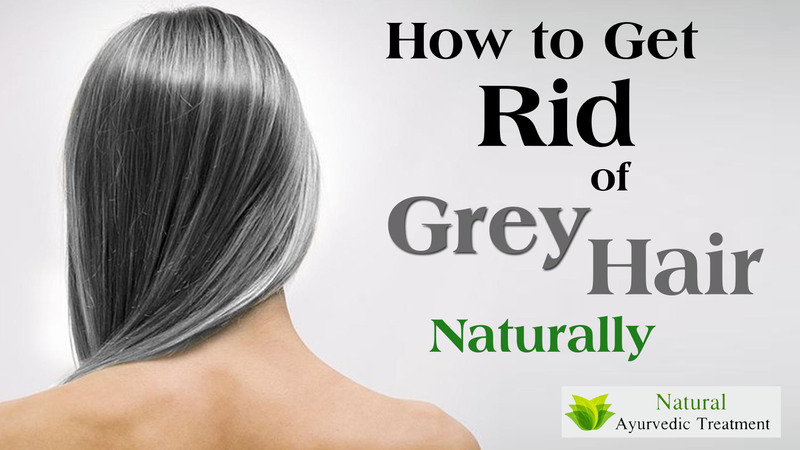 How to Get Rid of Grey Hair Naturally? Gray hair is the worst nightmare for us humans. It’s a sign of old age is creeping on you. You might disagree, but it’s a fact that is true and nobody gives a second thought to it unless you find your scalp changing colors. But no one wants to get old, but stay young forever. Change is a sign of prosperity, but this change is dreadful. Melanin is an ingredient that keeps the color of your hair black. As you grow, melanocytes – cells which produce melanin transfer melanin to every individual hair follicle. With age it keeps getting slower and finally stops, the graying of hair begins. When the balance between your doshas gets disturbed, leading to hair turning gray. Some of us gracefully accept these grey vixens, but some of us are worried, why this thing is happening to me. You do have a choice. Today we are going to discuss various ways to keep your hair strong and black in a natural manner. 1. Both work together to dye your hair naturally. Both these are the excellent ingredient that is about to make your hair rich with nourishment and moisturize them. Henna is a natural dye that contains anti-bacterial and anti-fungal properties. It just doesn’t darken your color, but also helps in restoring pH balance of your scalp and also makes the oil production normal. Both make the hair bouncy, as they used to be. >You require 1 cup fresh henna paste, 1 tsp Coffee Powder, 3 tsp. amla powder, gloves, and an applicator brush. Make a smooth paste by mixing all the ingredients. If you think that the paste is too thick add some water to make it smooth. Put on the gloves and apply this paste on your scalp and hair with the applicator brush. Make sure you apply evenly in the grey shades. Leave it for an hour or until the paste dries up. Wash your hair with any herbal shampoo. Repeat this process every month. Get 2 tsp. Black Tea Leaves and 1 cup Water. 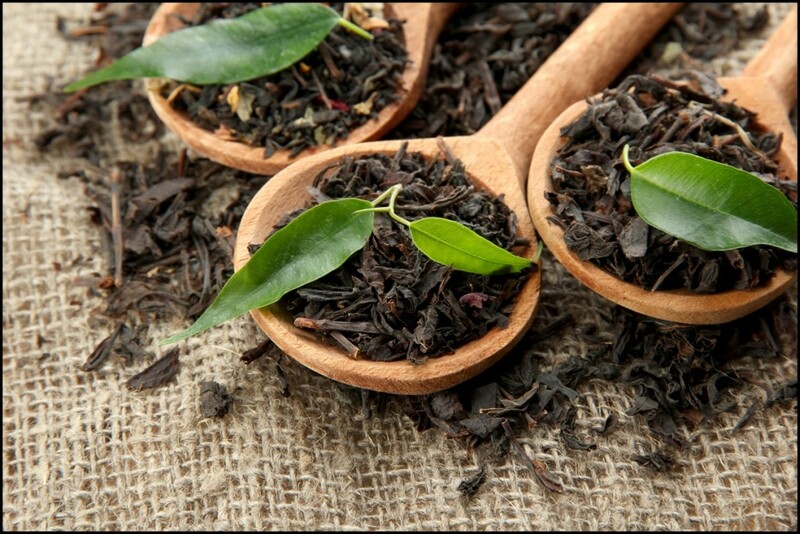 Boil the tea leaves in a cup of water and let it simmer for a few minutes. Take the bowl off the flames and set aside to get cooled. When it has cooled down apply it to your gray hair and wait for an hour. Wash your hair with plain water and do not shampoo them. Repeat this process every alternate week. Both these do not convert the gray hair as black, but slows the pace of the process of hair getting gray. It slows the pace by preserving the pigment cells in your hair follicles. 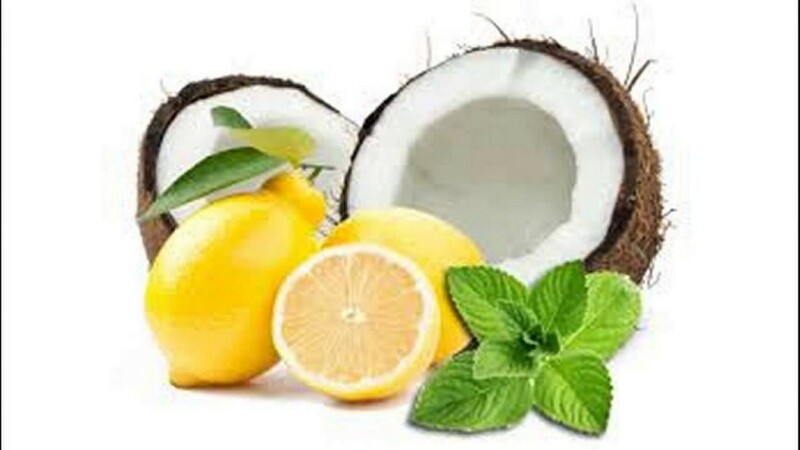 Get 1 teaspoon of lemon juice and 2 tea spoon of coconut oil and mix them by stirring well. Massage it on your scalp and the whole hair till the tip. Apply in an even way. When over leave it for 30 minutes. Wash your hair with an herbal shampoo. Repeat this process two times a week. 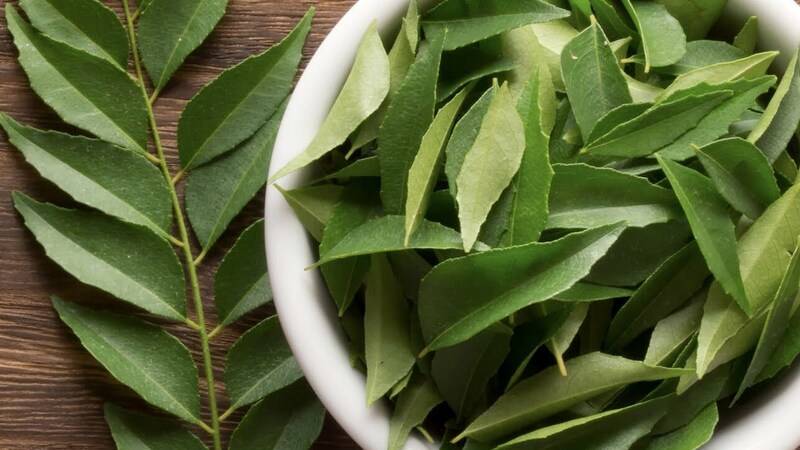 Curry leaves are able to restore the melanin of your hair follicles which help in dealing with the gray hair. It makes the scalp become healthy by nourishing it. 3 tbsps. coconut oil and a handful of curry leaves. Heat the curry leaves and coconut oil in a saucepan. Switch off the flames when the black residue is formed. Put it on a side to cool. When cold apply it on your scalp by massaging it well. When you finish the whole oil, leave it for an hour. Wash your hair with an herbal shampoo. Do this process 2 to 3 times in a week. 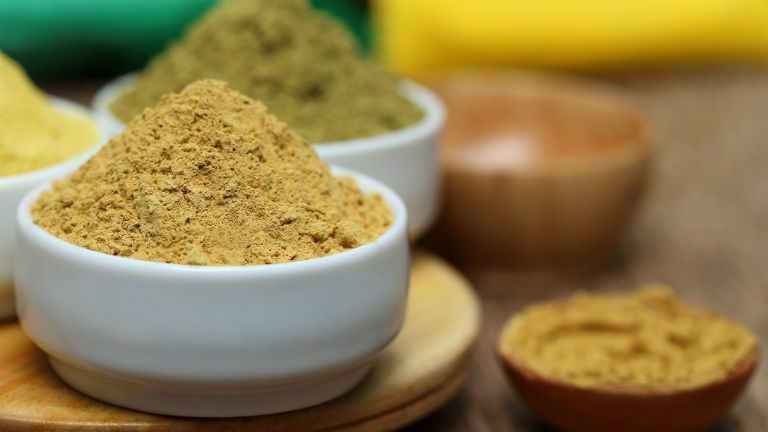 It is one of the best ingredients that one can find to maintain scalp health. It helps curb graying by saving the melanin of your hair follicles. Get 2 tbsp apple cider vinegar and 2 cups water. 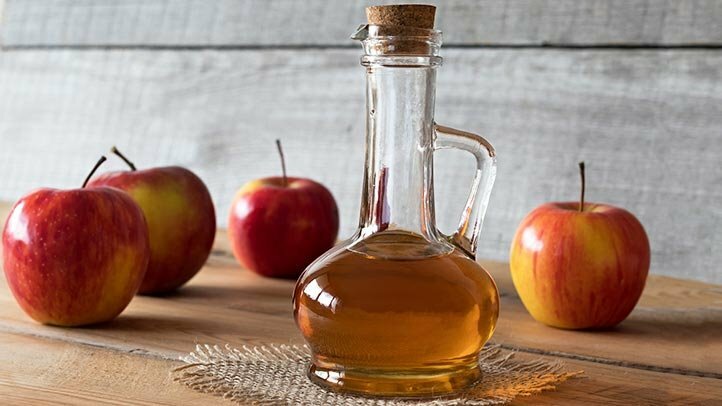 In a jug, dilute the apple cider vinegar with 2 cups of plain water. Pour this mixture through your hair and leave it for 20 minutes. Rinse your hair with a mild herbal shampoo. This process should be repeated once a week. All these natural methods can make your hair black again and make you look young. If any one of them doesn’t work you can go and seek the advice of a beautician, he/she can guide you more properly. 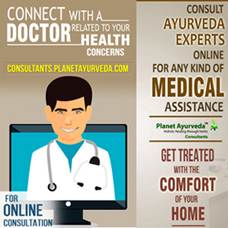 ← How to Pacify Kapha Dosha?